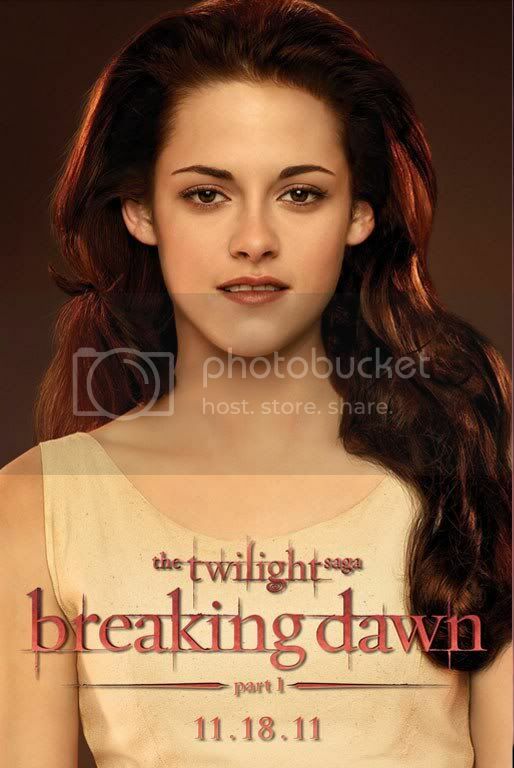 USAToday Summit Entertainment is rolling out promotional cards for the movie Twilight Saga: Breaking Dawn. Good thing it’s not the 1930s anymore. 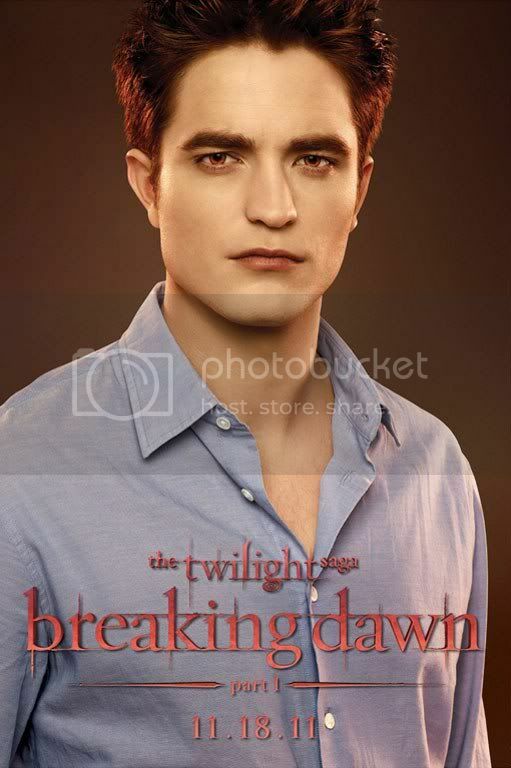 Otherwise, people might be coming with pitchforks and torches to meet Edward Cullen (Robert Pattinson), the vampire love interest of Bella in Twilight: Breaking Dawn. The heroic werewolf Jacob Black (Taylor Lautner) is not a big fan of vampires — especially Edward, who has won the heart of Jacob’s longtime crush, Bella. via KStewAngel Thanks so much to Mandy of RPLife for the bigger versions.